Technology is the wildcard in humanity’s survival, development and future prospects. In the past, various waves of technological innovations and scientific advances facilitated the emergence of homo sapiens as the dominant species on the planet. 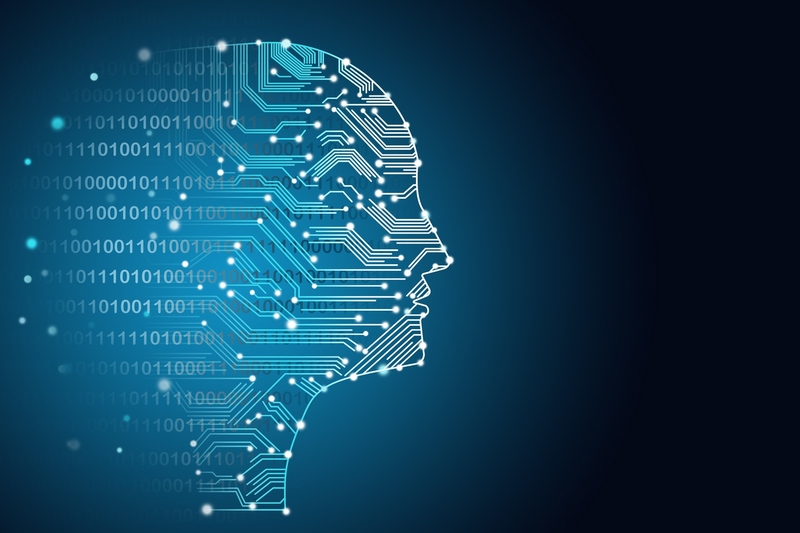 Recently a new technology has arrived that has been described as a new general-purpose technology akin to electricity: Artificial Intelligence (AI). There are concerns that AI will disrupt society. The immediate concern is whether labor can win a ‘race against the robots’ and the longer-term concern is whether an artificial general intelligence (super-intelligence) can be controlled. A new IZA discussion paper by Wim Naudé describes the nature and context of these concerns, reviews the current state of the empirical and theoretical literature in economics on the impact of AI on jobs and inequality, and discusses the challenge of AI arms races. Naudé concludes that despite the media hype neither massive jobs losses nor a ‘Singularity’ are imminent. The methods to calculate potential job losses are sensitive to assumptions used. Automation may affect tasks more significantly, rather than the jobs within which they are performed. Net job creation can be positive because automation stimulates the creation of new jobs or jobs elsewhere. Diffusion of AI may be much slower than is thought or assumed. The tempo of innovation in AI is slowing down, and complementary investments and innovations are needed for this. Even though AI thus seems unlikely to have either utopian or apocalyptic impacts, Naudé points at a number of implications that will challenge economists in coming years. These include regulation of data and algorithms; the (mis-)measurement of value added; market failures, anti-competitive behavior and abuse of market power; surveillance, censorship, cybercrime; labor market discrimination, declining job quality; and AI in emerging economies.